Don't miss an opportunity to highlight your grand opening with grand opening buntings and pennants by Chief SIgns. Don't let this opportunity pass you by! Take advantage of your grand opening with fabulous signage to let everyone know that you are open and ready for business. 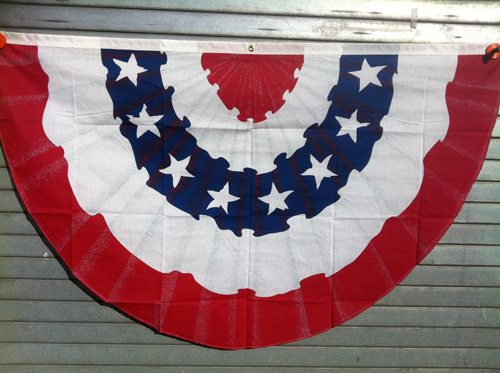 Chief Signs stocks pennants and red, white and blue buntings as well as custom banners to advertise your name, location and all of your business information! This is an inexpensive way to make a grand opening statement. In Port Washington, New York and all of Long Island, you can count on Chief SIgns to make your Grand Opening a success.